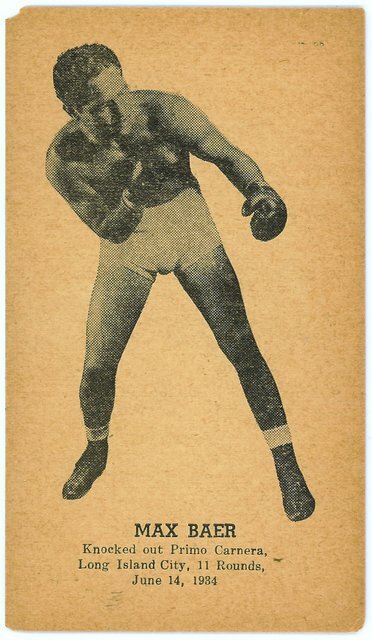 Kid Herman newsstand issue (1946-1970s): Issued in New York City by boxer Kid Herman, whose image appears on the back of the envelope in which they came. The set was sold originally in a packet for $0.25 at the Kid's newsstands and also peddled at Stillman's Gym, and was updated updated on different papers through the early 1970s. See my blog for more details.